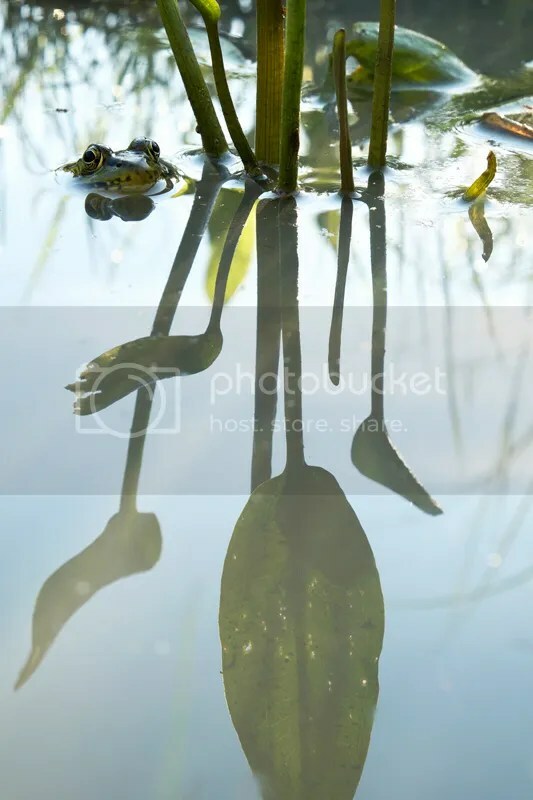 Frog season is great, we had good periods of rain, the water level in the small ponds is still high and there is a lot of Mosquitoes as well. This week i tried a more artistic rendering of this Green Frog. Taken with Fuji X-E1 and 18-55mm, handheld with OIS activated.